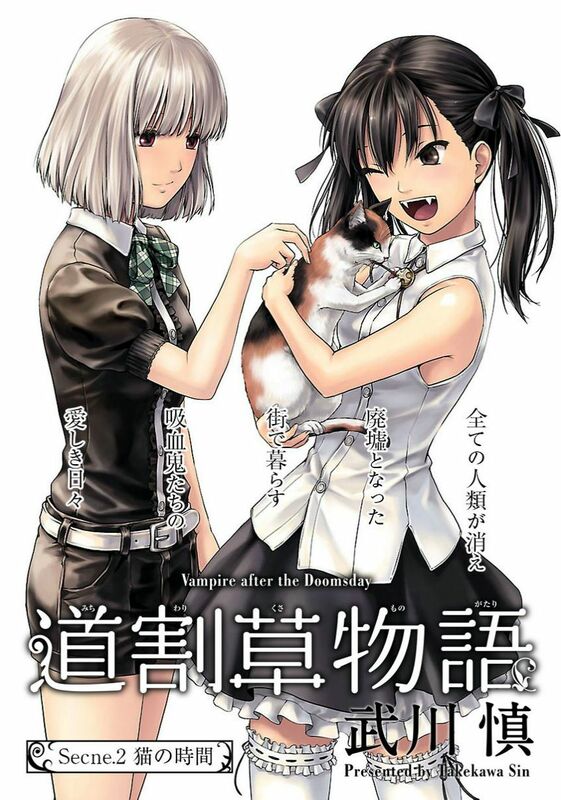 This series has Citrus-tier art and vampires. I can’t ask for more than that. Thank you! It looks really yummy~♥! Looking foward to this manga :3. Contact me if you’d like me to help with the translation! I’m from another scan, you want tl it for us?